Mixed at The Canteens of Atlantis. Additional mastered at Continental Electronics. 8. Clare Connors – Grace. Recipe: This product contains remixed derivatives of The Sonic Catering Band’s series of five ‘First Supper’ records. ‘A Gourmet’s Slumber’ – ten rare Sonic Catering tracks culled from split-singles, gallery oddities, contributions to compilations and so on. All tracks have been remastered for that full spatial-culinary effect. 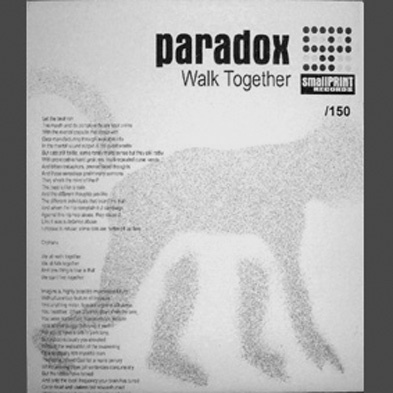 Released in CD digipak format with a 16-page booklet crammed with recipes, photos, artwork from earlier releases. 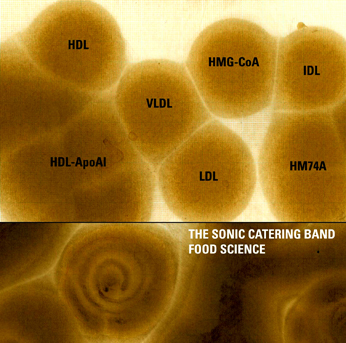 Food Science – a mini-album of fairly immersive culinary recordings featuring several recordists including Sonic Catering stalwarts, Colin Fletcher, Tim Kirby and Peter Strickland also joined by Jonathan Coleclough, Andrew Liles, Colin Potter and Pal Toth. A wide mix of fascinating artists from Bristol and beyond. 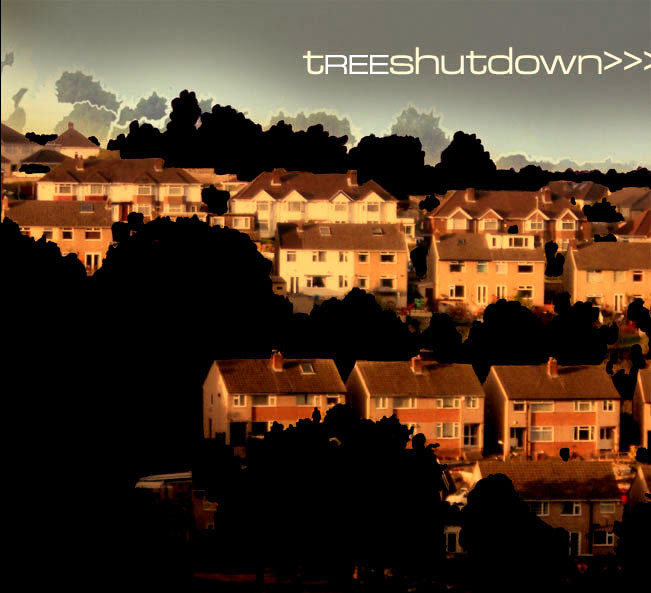 Hip hop, Music Concrete, Nufolk, Phonographica, Ambient, Soundscapes, Trip Hop. 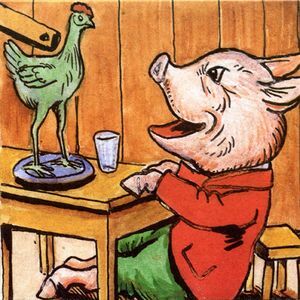 Uniquely packaged Mini-CD featuring a rare live recording from The Sonic Catering Band . 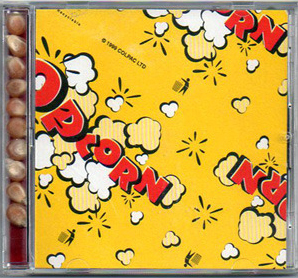 The design features real popcorn kernels, popcorn packaging and a live photo courtesy of Silvia Sun Thanks go to Capital Catering Services for their contributions. Order your copy by clicking on the Paypal icon below (secure payment – no account required). Tea, coffee, milk, water, whatever your taste – the smallPRINT Mug is here for you!!!! 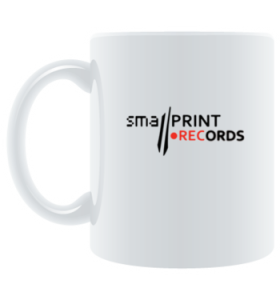 So click on the mug below to order your exclusive smallPRINT Mug – a cuppa never taste so good! Includes FREE download of People’s Time by Blackout JA, produced by Tim Kirby (hear excerpt in right hand column).